One Saturday morning, when I was lost in my dreams, heard my phone ringing loudly. I slightly opened my left eye and noticed that there were 10 missed calls from my best friend Nakul. He is always like a brother to me. I called him back immediately as I thought that he might be in some trouble that’s why he has called me so frequently. 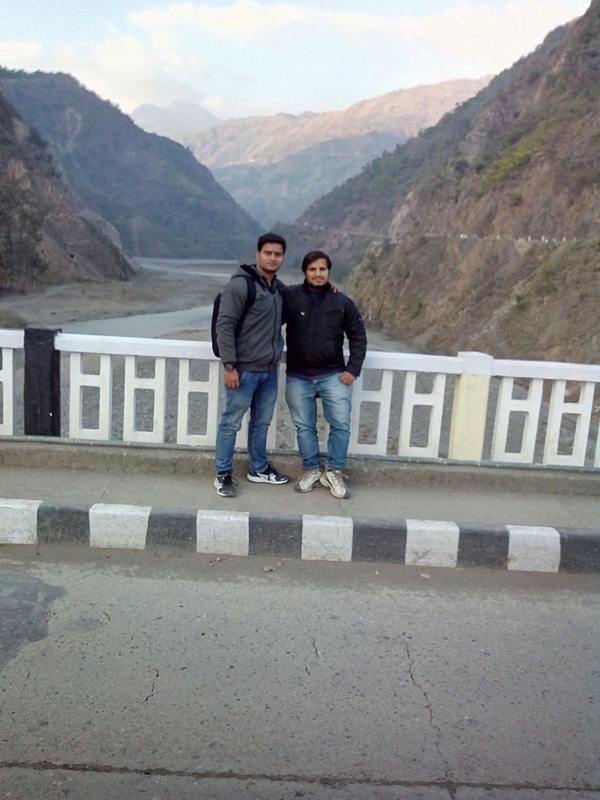 He picked up my call and told me that he has to go to Nahan, one of the best hill station in Himachal Pradesh for some business purpose and it was almost 12 in the noon. I somehow made up my mind for the trip. That time, Nakul had recently bought a new pulsar bike so both of us were interested to make it fly in those adventurous valleys of Himachal for first time. Both of us are travel freaks and this passion of ours is the main thing that strengthens the bond of our friendship. We left for our road trip at sharp 12.30. In starting, I was in confusion that whether it will be possible for us to enjoy the scenic beauty of that place in just a few hours or not. We left Ambala on our pulsar bike and reached Naraingarh, a town that falls In between our route. There, we stopped for smoking as both of us were tired to our fullest because of the hot weather. We enjoyed few drags and took half pack of cigarettes for the rest of our journey. Then, I took control over bike and we drove for 2 hours to reach Kala Amb, it is the start point of territory of Himalayas. We were too much excited for this trip because of its randomness. We met muddy hills on our way which made our ride a little bit difficult because of those frequent sand storms. Finally, we reached Nahan. Nahan falls in Sirmour district, it is situated on a ridge in Shiwalik hills and is at an altitude of 932 meters. Tourists from faraway places makes Nahan as their base to visit surrounding areas i.e. Renuka, Paonta Sahib, Trilokpur temple and Suketi Fossil park. Nakul had a business meeting in Nahan. Unfortunately, his deal was not successful but that did not ruined even a little of our passion for the trip. We stayed in Nahan for some healthy snacks as we were having empty stomachs all the way. Then, we left Nahan leaving hot breezes behind. We entered the desolated area with cold weather. We were heading towards Renuka Ji temple. Nakul was driving the bike because I was feeling too cold as I was having fewer layers of clothes than him. After few minutes, Nakul pulled the brakes to its fullest and the bike skidded for some distance. There, I noticed the reason why did he do that. There was a crack in the middle of the road and if he didn’t pull the brakes then we might have fallen into that deep gorge. Thank god for his driving skills. We smoked a couple of cigarettes because of the tension that was created. Then, I drove the bike unstoppably till Renuka. When we reached there it was already evening time, we visited the temple of Renuka Devi and clicked some snaps there. We also visited Renuka Sanctuary and instead of watching animals there, we noticed gorgeous local girls roaming around. We had a sweet and long conversation with them. It was already 6 in the evening. Within 30 minutes, darkness filled the atmosphere and we left for our home. One silly thing happened on the way, from Nahan we took a left turn because of darkness and after an hour we found that we are on wrong highway. Moreover, bad time was about to start. Fuel in our bike was about to finish and we have to come back to Nahan to take the right route. Somehow, we managed and reached Naraingarh back. I was frozen like ice as I was driving. There we grabbed a couple of beers and made our trip successful. Sadly now he has shifted to some other town and it is getting difficult for both of us to plan a trip again. But, we’ll definitely work to make this type of adventurous trip happen again. Nice pictures. Thanks for sharing your trip experience. Nahan is wrapped around legendary tales and folklore. One of these believe that here a sage, Baba Banwari Das, prevented the king Karan Prakash in 1621 from killing a lion by uttering "Nahar" (or don't kill). It is said that the town has derived its name from this legend. This quiet and quaint hillstation is just about 40 kms from the renowned Sikh temple, Paonta Sahib Gurudwara, which is popular among tourists and the devout alike. Check out hotels in Nahan also. 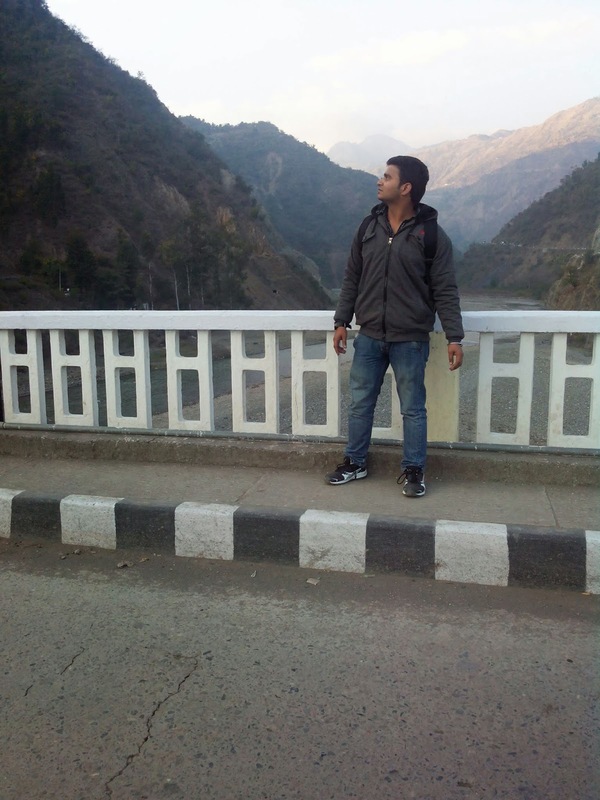 This post filled me with immense eagerness and enthusiasm to explore Nahan. Thank you for sharing it. 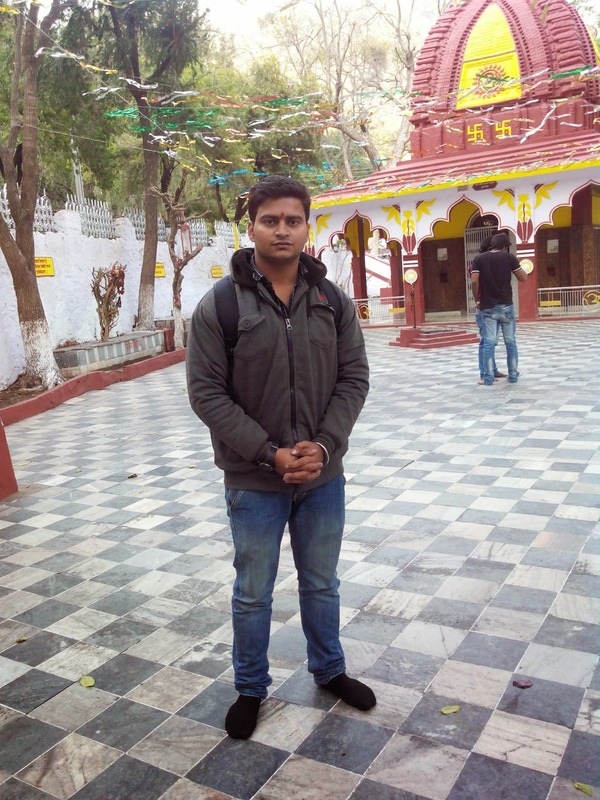 I am eager to know more about places to visit in Nahan. I would even plan a trip soon.